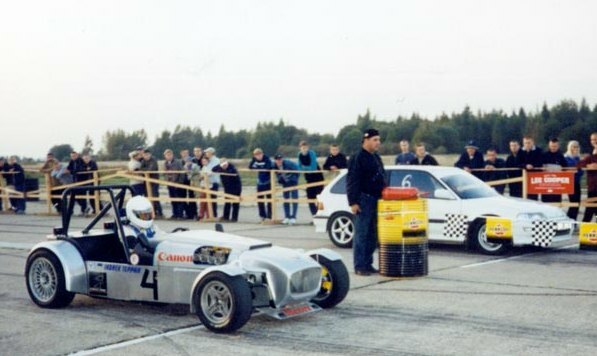 This is a car we built to demonstrate the racing potential of the chassis and the Lada donor. a 5 speed straight-cut racing gearbox is fitted. Otherwise the car is quite standard and weighs in at 620 kg unladen. Here you will find the results of the Raadi speed test organised in Tartu in September 2001. Our class-winning 1/4 mile time was 13.56 secs. 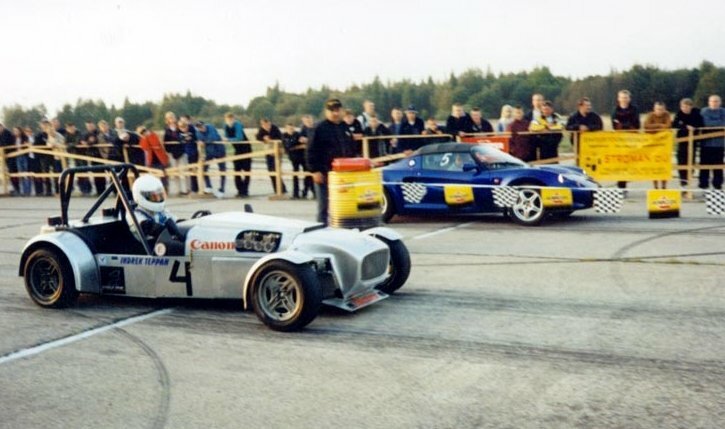 A subsequent performance test on the Pärnu circuit revealed a 0-100 km/h time of 4.3 secs.